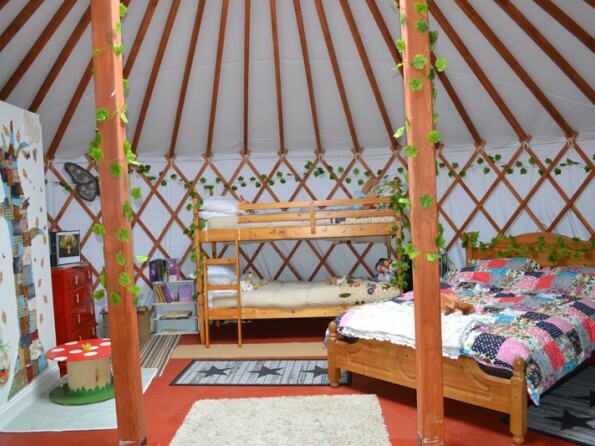 This yurt site on the Isle of Wight is quite literally, kid heaven! 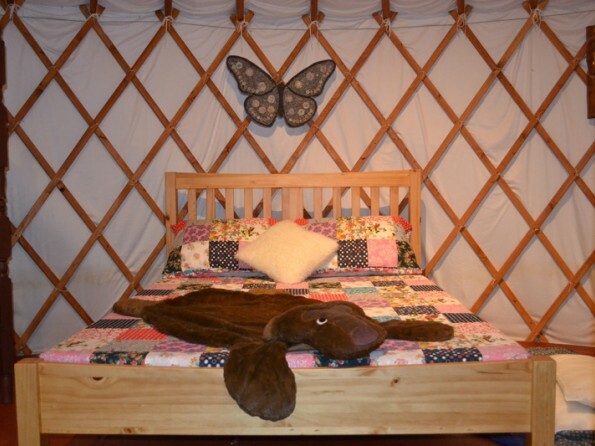 Each yurt has been designed with children in mind - themed in woodland or dinosaur style, and offering a fantastic back to nature experience for the whole family. With the beaches and attractions of the Isle of Wight on your doorstep, you can’t go wrong with a stay here. 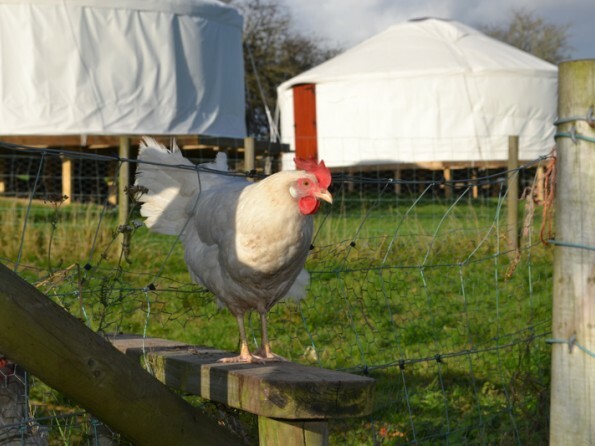 The yurts are situated on a sloping field which is unsuitable for wheelchair use. There are steps leading into the yurt which is completely level internally. Car park area is gravel. Please note that there is no Wifi or TV at the yurts - this is an opportunity to get back to nature and leave the electronic devices at home! There are however plug sockets and USB ports in the yurts.. There is an honesty shed next to the car park where you can buy eggs, wood and charcoal. 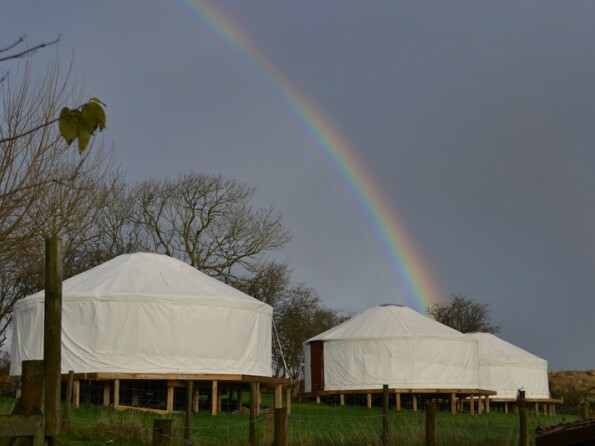 The yurt site is on the outskirts of the Isle of Wight capital, Newport, which is a five minute drive away. 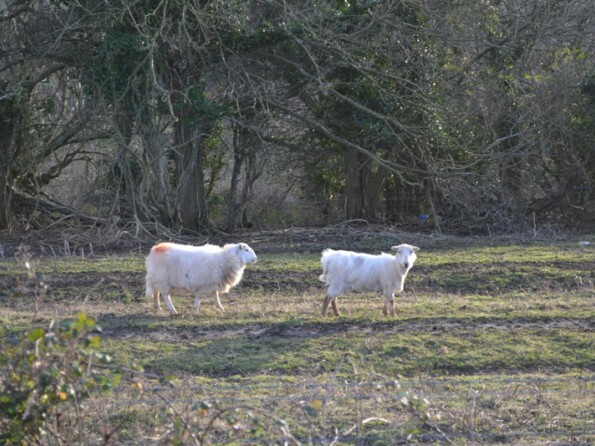 It is a rural countryside location perfect for walking, cycling, forests, wildlife and beaches. There are miles of sandy beaches, perfect for building sandcastles and splashing in the sea. They are also a good place to go fossil hunting. Needles park on the western tip of the Isle of Wight is a big draw for families - aside from its incredible geology, there’s also a cable car chairlift down the cliffs and a variety of attractions along the clifftop site. Also well worth a visit are Osborne House (once a family home of Queen Victoria) with its beautiful house, gardens and beach, and the National Trust sites of Mottistone Manor and Bembridge Windmill. 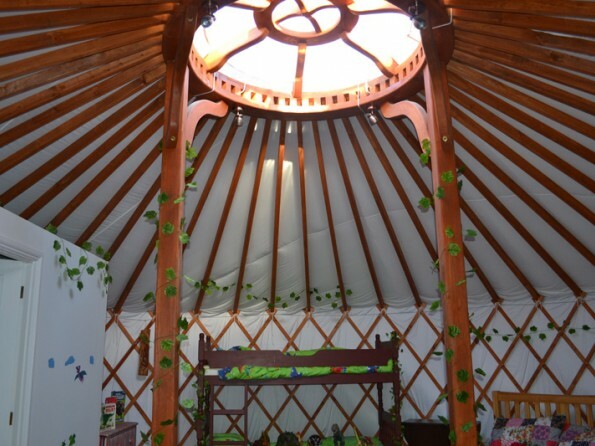 Each yurt can sleep up to six people in one double bed, one bunk bed, and one single bed with trundle. All beds have excellent quality memory foam mattresses, 13.5 tog duvets and comfy pillows. We can also provide cots (as well as all manner of other child / baby equipement; just ask). Each yurt has a kitchen and en suite shower room with flushing toilet. The kitchen is fully equipped with fridge and microwave. 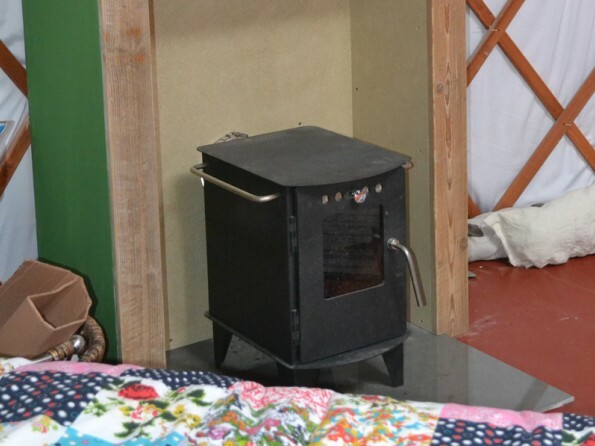 There is a wood burner inside each yurt, and the yurts are also fully lined and insulated making them a very cosy place to be, even on a chillier evening. The yurts also each have electricity. 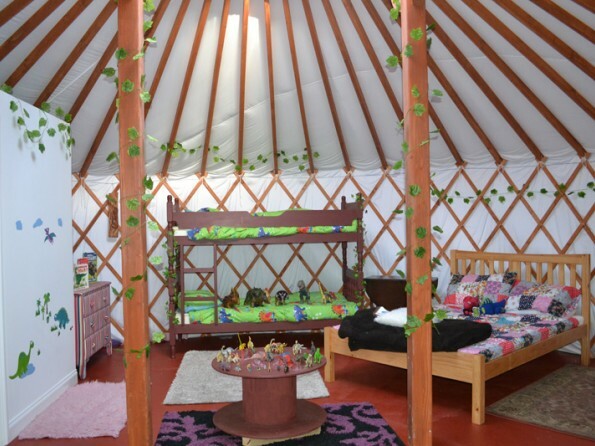 Both yurts are handmade and themed to appeal to the younger members of the family. The Dino Yurt is oozing all things prehistoric! 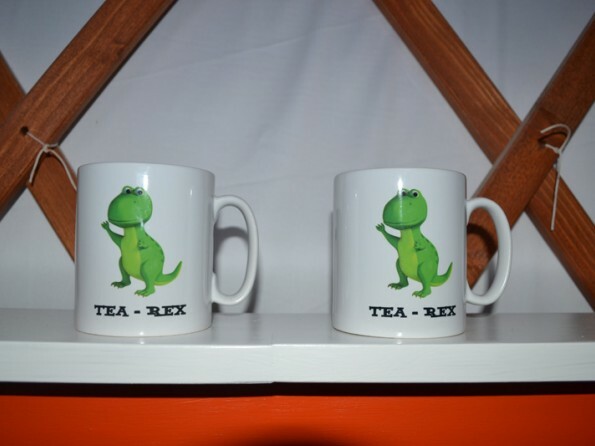 A dino table with volcanoes and mini dinosaurs, dinosaur teddings, togys and colouring. 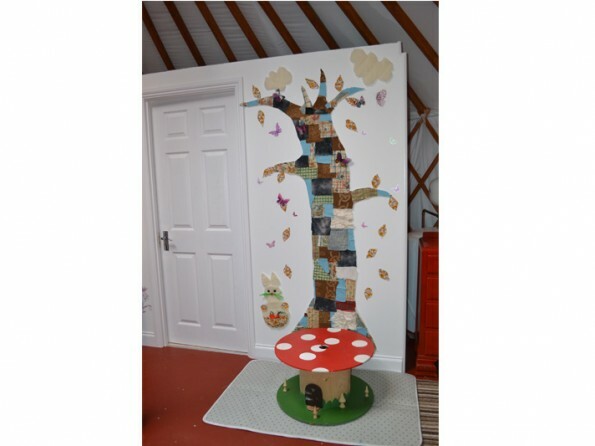 The Enchanted Woodland Yurt has tree trunk beds, a mushroom table, toys, books and activities, and a whole host of woodland folk. 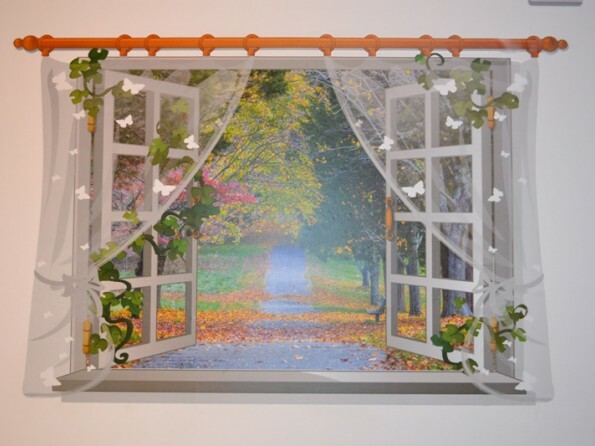 Outside the yurts, nature is all around you. 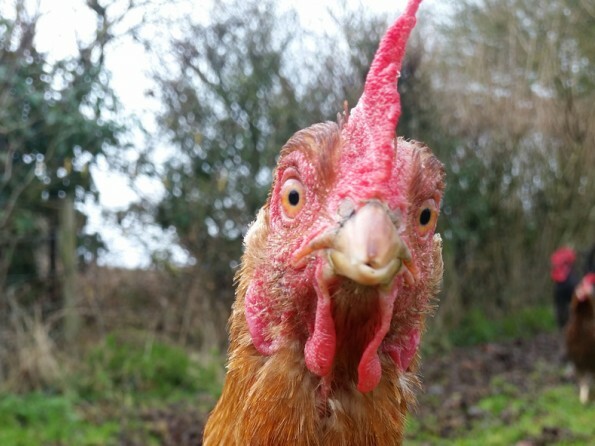 As the yurts are on the outskirts of an area of outstanding natural beauty, you can often see pheasants, bats, squirrels and birdlife, and sometimes even an owl or a deer. There is an outdoor play area including jumping beams and a bug hotel. Check in 2pm - 6pm. Early check in available on request. Check out by 10.30am. Late check out available on request. No smoking, no pets, but we are very child friendly! There is a low noise policy on site for the comfort of all the guests.